Shares in Galantas Gold (TSX, LON:GAL) climbed on Monday in London after the company announced it has reached the main gold vein in development works underground at its Omagh gold mine in Northern Ireland. The main tunnel that Galantas has dug descends at a slope with a gradient of 1-in-7 from near the base of the former open pit, the company said. Galantas’ Omagh is Northern Ireland’s only producing gold mine. The vein intersection, it added, is located about 15 metres below the base of the Kearney open-pit and reaching it means the company can now begin limited production, with increased feed to the mill anticipated in a couple of months. The stock jumped 12.5%, trading at 6.75p in London early morning. The miner also said it planned to develop a horizontal tunnel, which is expected to provide a "limited feed to the mill" early in the third quarter. Galantas will also extend the existing decline tunnel in late 2018 or early 2019. Galantas’ Omagh is Northern Ireland’s only producing gold mine. 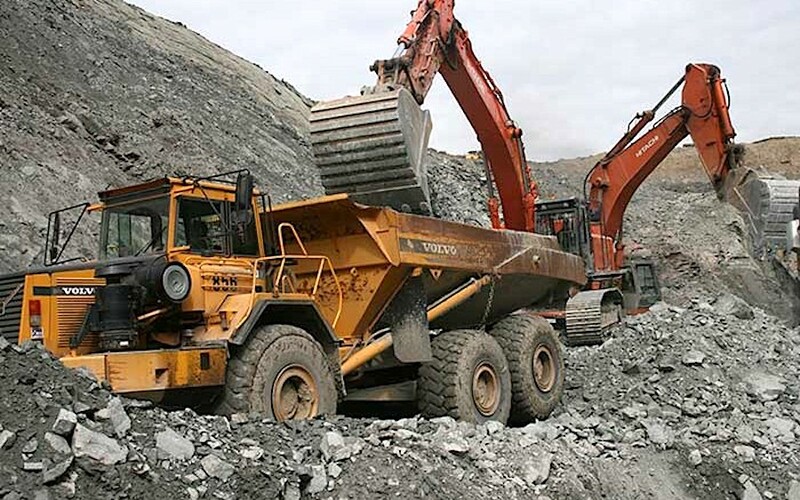 The firm, which kicked off the mine’s expansion last year after the open-pit site was exhausted, has said it expects to produce about 8,000 ounces next year. Northern Ireland holds the world’s seventh richest undeveloped seam of gold, but political violence kept most investors away for about three decades.